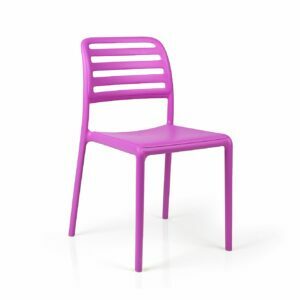 The Costa Bistro Chair’s slat ladder rung back with striking lines & curves combine to result in a visually appealing contemporary armless chair that furnishes indoor and outdoor spaces elegantly in Pinky-Purple. Designed & constructed in Italy from top-grade outdoor safe polypropylene & fiberglass resin that’s UV & weather resistant. Speak to a human. Share your questions. 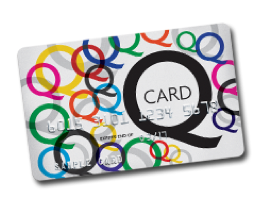 *Q Card lending criteria, $50 Annual Account Fee, Establishment fees, terms and conditions apply. 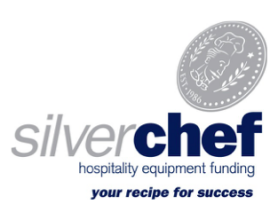 *Silver Chef lending criteria, fees & terms and conditions apply. You are in the market for designer furniture that’s elegant, comfortable and priced right. ByDezign isn’t just your standard affordable furniture outlet. We put a large emphasis on sourcing quality made contemporary, retro, traditional furniture and outdoor furniture. As a leader in designer furniture stores in NZ, we’d never sell you anything we wouldn’t want in our own homes. We only stock high-quality furniture with time enduring style. Take a look at any of our furniture collections and it will be evident how enthusiastic we are about design and style.